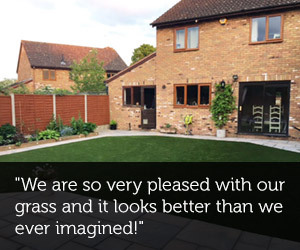 At QucikGrass we supply landscapers all over the UK with a very simple easy no-fuss approach to keep your business moving in the artificial grass market. 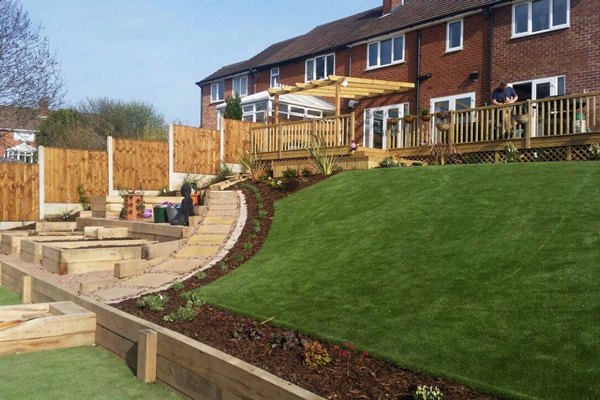 We supply six premium grade landscaper grasses that have all have been developed with the domestic garden in mind. From the entry level landscaper “Harvington” to the top seller “Woburn” we have all the grasses for all types to fit for your customer’s needs & budgets. Our “Soft Touch” premium collection is very unique compared to a number of our competitors in the market; 100% Polyethylene with a double thick coated latex backing. 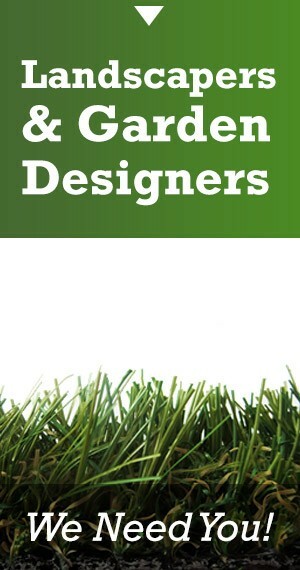 This is very different to most other artificial grasses. 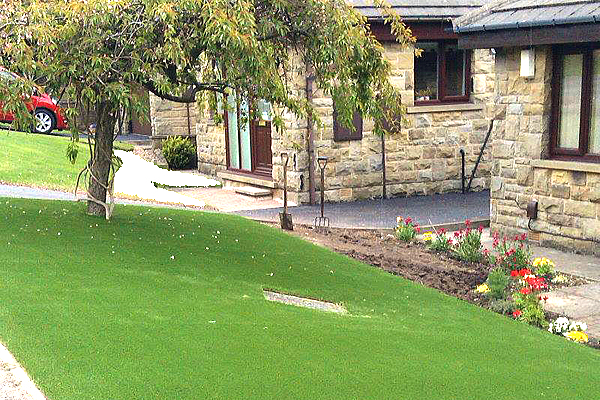 This makes our grass range extremely soft and durable, far heavier and robust and when laid actually appears like a natural looking grass. Plus we offer a whole range of sports MUGA / coloured grasses and a full CAD cut bespoke logos service available. Our products are all manufactured in Holland and Belgium using the finest “Tencate” yarns giving you the knowledge that our fully guaranteed European grasses are made to last. All our grasses are roll batched matched when ordering multiple rolls. Our bespoke cutting service allows you have your products cut wrapped and delivered direct to your customer’s door either in our own QuickGrass Sprinter or via our carrier network partner ready for you to fit on time with no time delays. Weekly deliveries from Holland and Belgium allowing full stocks available throughout the season. 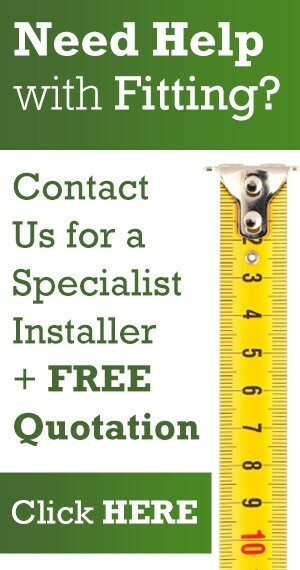 Next day sample service available for us to deliver direct to your customer’s door with an A4 size swatch sample. Trade pack and prices available with option to request our larger display carry handle 50cm x 50cm swatches, the perfect way to show off our “Soft Touch” products to your customers. 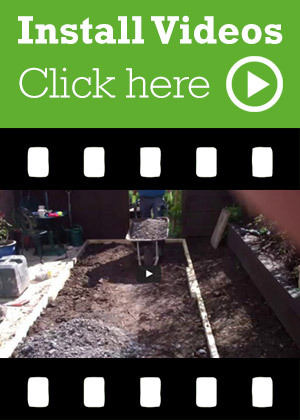 Gallery landing pages are available for you to showcase your work on our website; an ideal platform for customers to see your work when browsing our website. 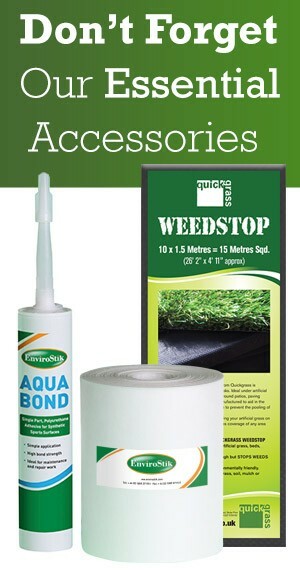 Facebook and twitter posts regularly posted over the whole of the UK showcasing our QuickGrass products. 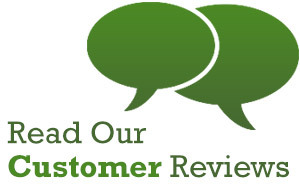 When customers request a full fitting service we can put them in touch with you and as you buy more regularly we get to know you and we build up a relationship that encourages us to pass on work to you to customers based in your post code areas. 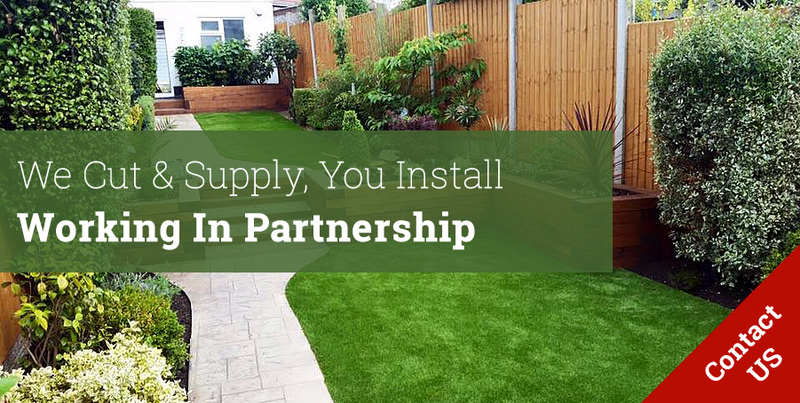 Communication is the key to the perfect partnership QuickGrass are very proud of our network of Landscaper approved fitters based all over the UK. If you would like to be part of our QuickGrass family partnership then we would love to hear from you. 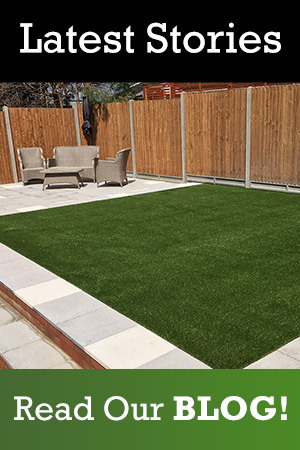 Simply pick up the phone and give us a call on 01527 579 841, no gimmicks, no fuss, simple straight forward business thinking: owners David and Richard are always available to help your business grow in this wonderful world synthetic grass.